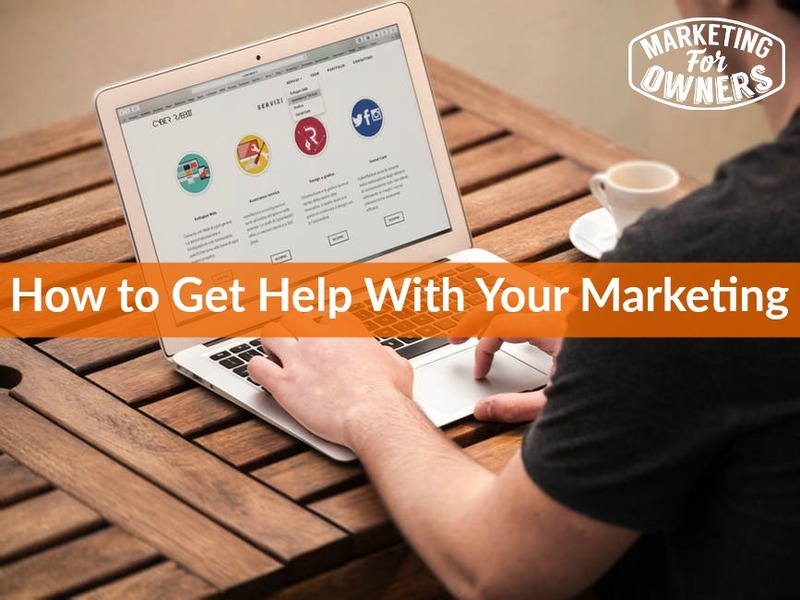 One of the main goals of Marketing for Owners is for you to market yourself in a great way. One of those ways is by making sure you get new clients. You need a way to guarantee you are getting new clients all the time. That is the first step in making your business easier. That is the biggest pressure every business owner faces. You have to start with the marketing, as that is the whole purpose of this. Once we get that sorted you can deal with all the rest like staff, etc. So to start off, you are too busy and that is why you are suffering right now. Like my business, we have so much going on right now, and the main thing is that we are understaffed. We cannot afford to employ a lot of people so I have to make some efforts with different methods to make it work. Temps: Temps are a great way to get some work done in a short period of time. We took on a temp because they are experienced in various situations. They work quickly because they have done it before. If one temp doesn’t work out, then you go to the agency and ask for another one. They are not long term and you pay by the hour, so they work great for short term employee needs. Students: Students are another great way to get help with your marketing. Students are racking up debts and they need money quickly so they are a great resource. They are intelligent. Get them on your social media. Interns: Interns are great to use because they work for free with the possibility of coming on board later as a full time employee. Work at Home Moms: Work at home moms are amazing. These ladies stay at home but can do many tasks right from the comfort of their own home. They are smart, intelligent, and they will do it for less because they don’t have all the other excess bills to pay. College Projects: If you go to the college, find a student that has a project going on — such as — photography — that can help you finish a project. By doing that, you help them complete a project as well so it is a win win situation. Virtual Assistant Virtual assistants are great and you can find them anywhere. My favorite places are Upwork and Fiverr. Today is Thursday and that means it is time for a drive time podcast. Today I am recommending The Good Life Project by Johnathan Fields. It is really a great podcast. Then tomorrow is our ones to watch podcast series. We have Warren Cass so come back tomorrow to have a listen.